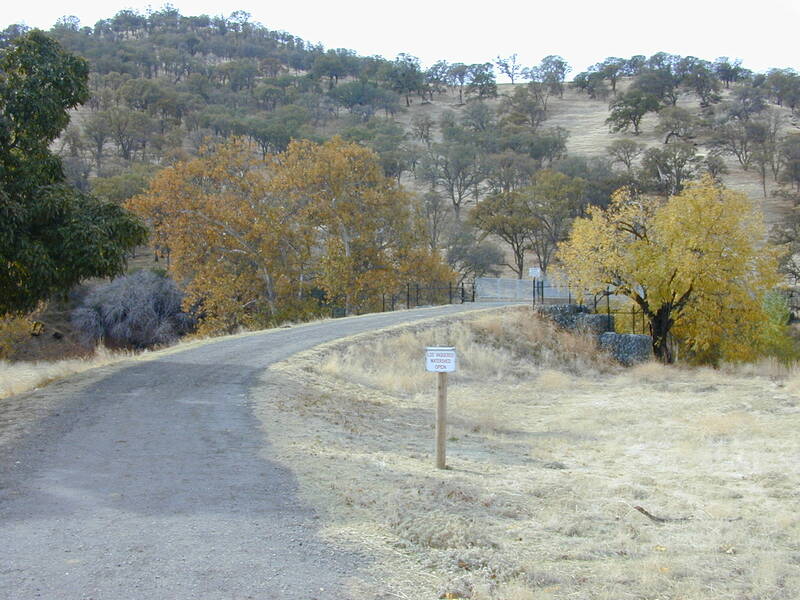 An easy 4.1 mile loop through oak grassland north of Livermore. Sycamores and oaks are beginning to shake off their colorful leaves. Outstanding in late winter. Round Valley hosts many golden eagles; they nest in spring, but you may see some any time of the year. Round Valley offers a (hike in) group camp site that is sometimes available to backpackers. Round Valley is hike number 33 in 60 Hikes in 60 Miles: San Francisco (third edition). Read about this hike on BAHiker. Enjoy autumn foliage at Shiloh Ranch, north of Santa Rosa. This 3.7 mile loop edges along a vineyard and climbs through oaks and bigleaf maples. Great views of surrounding Sonoma County.